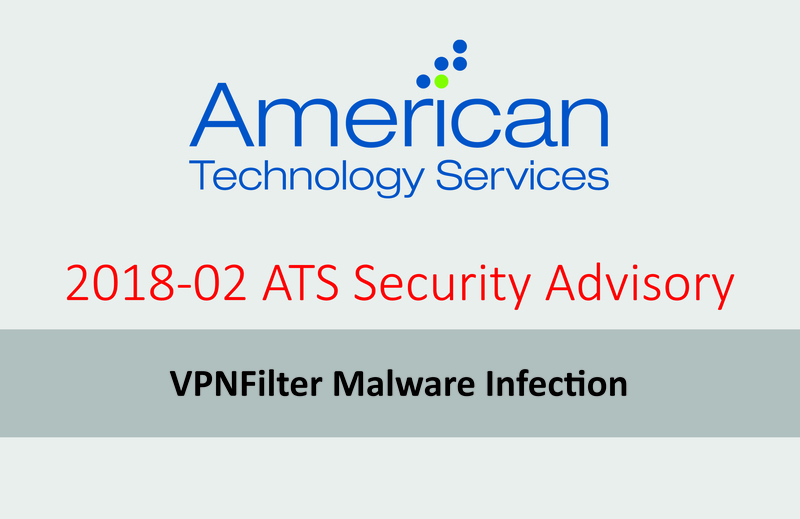 Just because you’ve invested in the latest and greatest IT tools and security measures doesn’t guarantee safety from hacks and incidents. Tech. 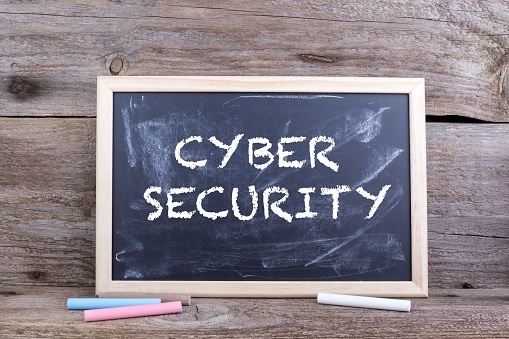 Our cybersecurity and IT terms series continues as part of an important effort to keep your people educated on security and IT terminology.. Recent revelations about Facebook’s data privacy practices and Cambridge Analytica’s potentially nefarious use of Facebook data has a reactive. 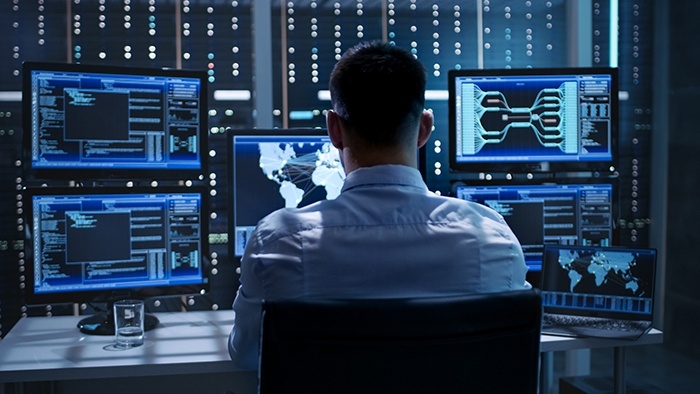 What is SIEM or Continuous Security Monitoring (CSM)? With the cyber-security threat landscape constantly evolving and developing new styles of attacks it is no longer enough to simply trust. On Friday, May 27th, the FBI released an announcement stating that “Foreign cyber actors have compromised hundreds of thousands of home. 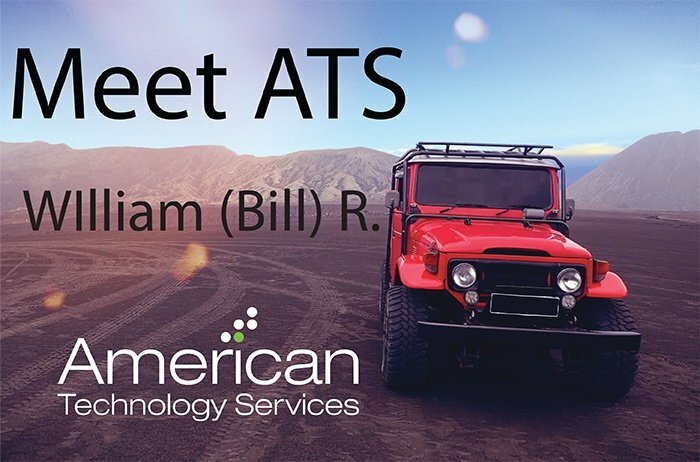 ATS Employee Feature - Bill R.
Every month, ATS will share the talent and hard work that we call our team. From help-desk and NOC, to consulting, sales, application. 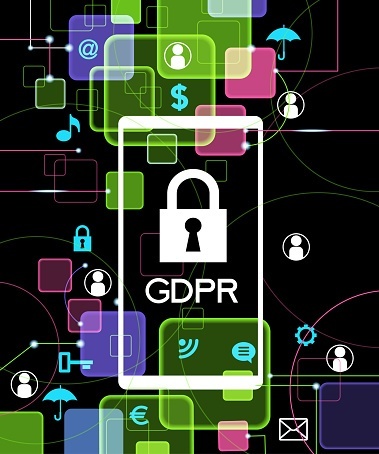 On the eve of one of the most comprehensive personal data privacy regulations going into effect on May 25th, it is a good time to ponder what any. Raise your hand if you have ever heard of either the Payment Card Industry (PCI) Data Security Standard (DSS), the National Institute for. 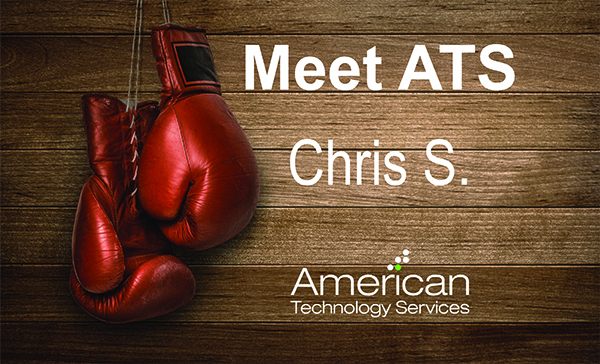 ATS Employee Feature - Chris S.
Every month, ATS will share the talent and hard work that we call our team. From help-desk and NOC, to consulting, sales, application development,. 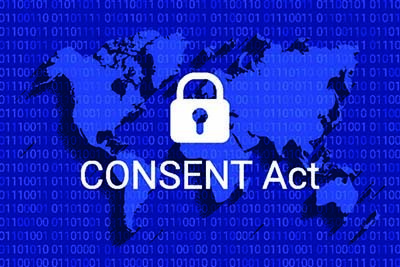 GDPR Enforcement is Right Around the Corner. It's Not Too Late To Prepare. 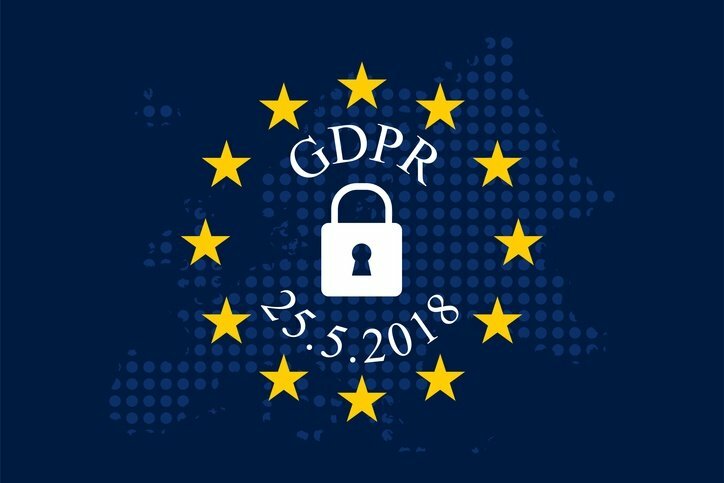 GDPR is already in effect and will be officially enforced on May 25, 2018. 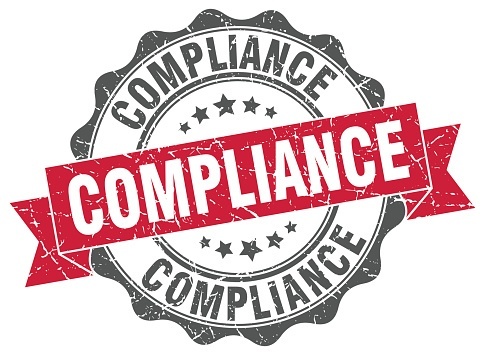 Is your organization prepared for this new regulation?The EU Global.